We’re pleased to announce Kooks is supporting a television documentary project following a group of paddling city slickers, Team Fat Paddler, as they drive across the country to compete and win the annual Darwin Lions Beer Can Regatta. For Darwin’s locals, competing in the race is as simple as this: get some friends together, build a boat from beer cans, race across the shallow, protected waters of Darwin’s Mindil Beach, and raise money to support the Lions Club’s charity work. Darwin’s a long way from anywhere so the race has never welcomed an entry from interstate… until 2014, when the team from FatPaddler.com will use high-tech naval architecture, good project management and an elite training regime to steal away the prized regatta trophy. Before then, they’ll need to design and build a race-winning beer can boat, recruit and train a crew, and then drive their road convoy more than 4,000km across outback highways to Darwin. Kooks will sponsor the project and Team Fat Paddler will introduce the beer-swilling Territorians to a new concept: high quality wine. 40 degrees in the shade on Mindil Beach? What better time for a chilled, dry white? ‘2 Hot 2 Handle’ is a hip hop crew that has flipped the script on the status quo. Made up of 20 young Melburnians with disabilities, this passionate posse is breakin’ new ground with a fresh brand of freestyle dancing and rapping. A project of Wild at Heart Community Arts, ‘2 Hot 2 Handle’ has been gliding and sliding with some of Australia’s leading professional hip hop artists – finding its voice with dance and music that flies in face of stereotypes – inspiring with every pop, lock and drop. Community support and the generous assistance of Jetstar’s wine partner, Kooks, has helped the crew create their latest jam and video clip – Machine – a mix of inner city beats and sci-fi – where humanoid robots are liberated by the power of hip-hop! Geraldine Cox is no stranger to a challenge. 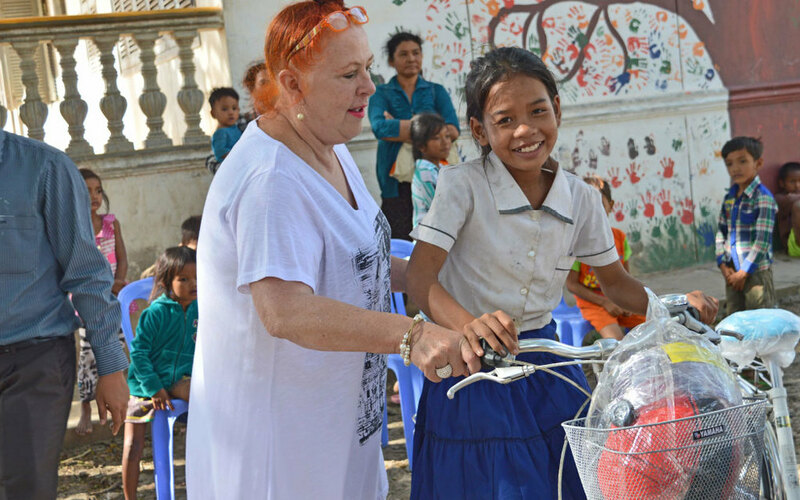 For twenty years she has been running Sunrise Children’s Villages in Cambodia. 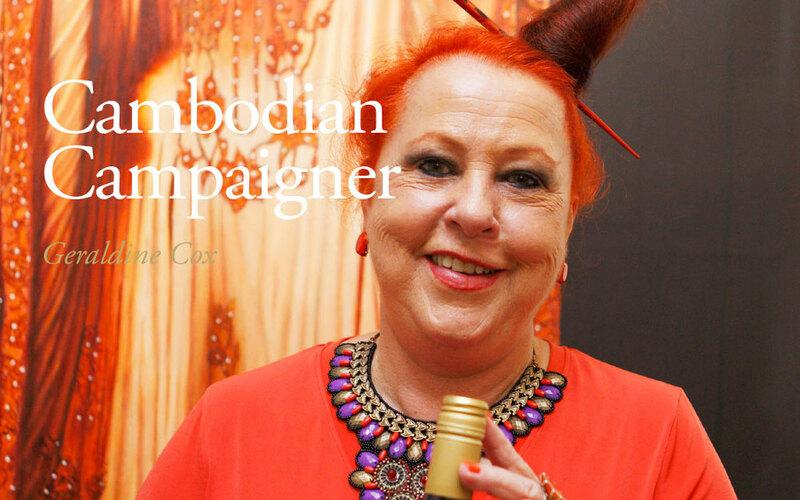 This inspirational Aussie is dedicated to the welfare, health and education of her Cambodian children. With more than 400 kids in her care you would think Geraldine might have enough on her plate, however she is determined to do even more for her community. In May this year Geraldine will open a Community Learning Centre in Phnom Penh. It will contain six classrooms, a computer lab and a library. The wider community will be welcome to use the facility to improve their education free of charge. When this fierce red head gets an idea she doesn’t stop until it happens! The Challenge – 900kms across Borneo The Mission – Save The Orangutans. An ambassador for The Orangutan Project, Lara recently travelled 900km over 25 days across Borneo Indonesia with 5 other like-minded women, to help save the Orangutan from extinction. 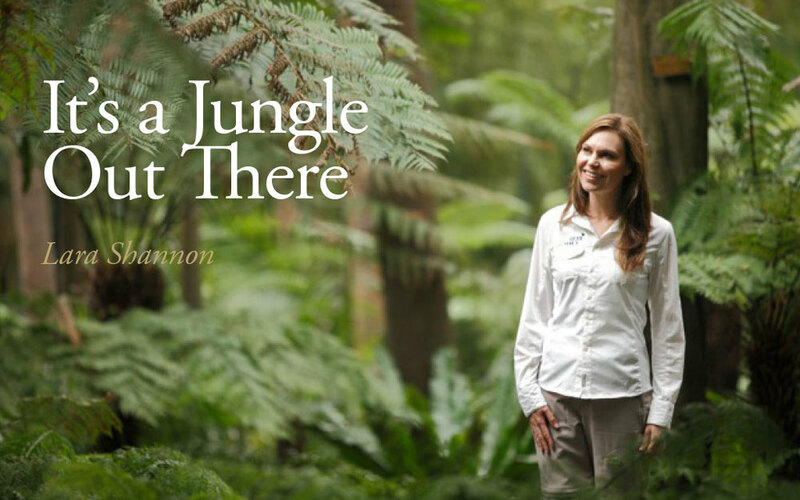 Her life-changing journey, including trekking 100kms through the jungle, is captured in a forthcoming documentary which highlights how rapid deforestation is threatening the people and animals of Borneo. “I saw a documentary 20 years ago about orangutans and it changed everything for me. I was working in the meida as a journlalist and while I loved it, something was not quite right. I felt I wanted to give more back and do more for the world. So I gave up everything and that is when my new life started. I was writing for my website about five women who are taking a great trek in Borneo but soon realised that I should be doing it myself – so I am.